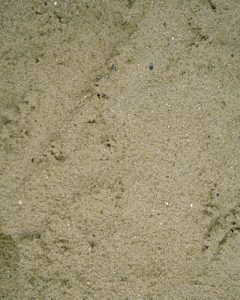 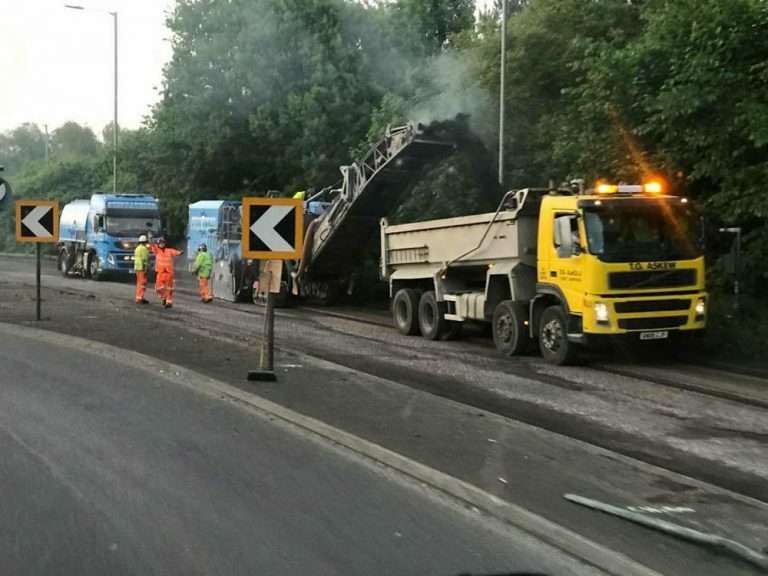 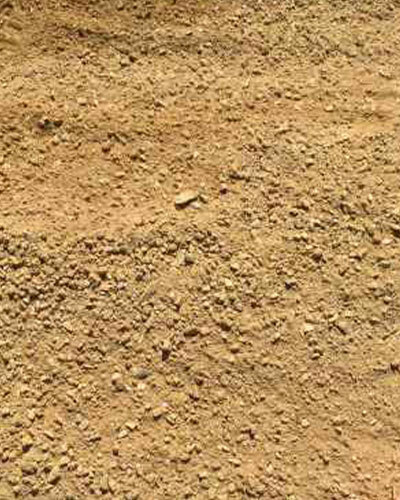 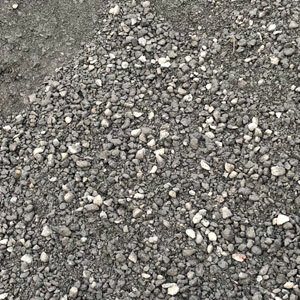 Road planings available in 3 sizes. 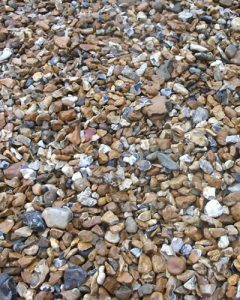 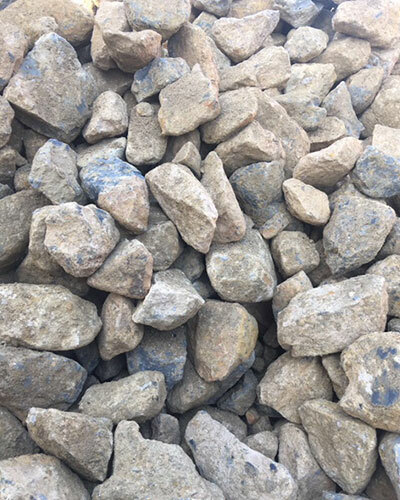 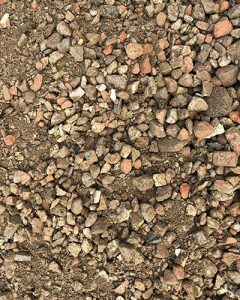 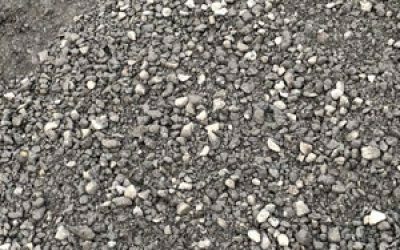 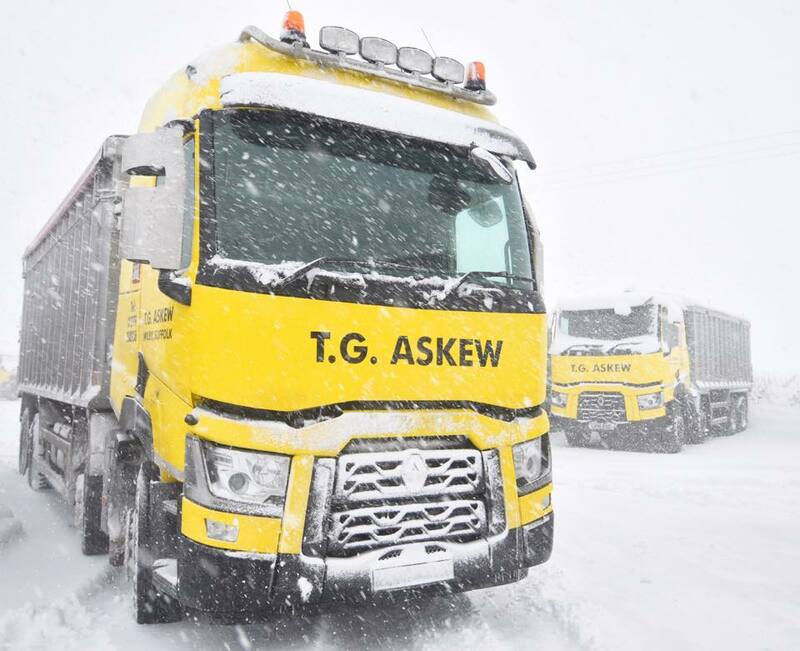 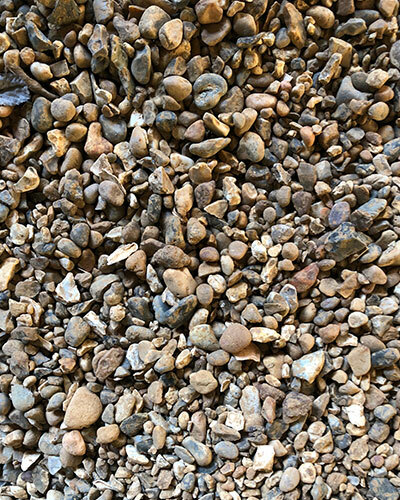 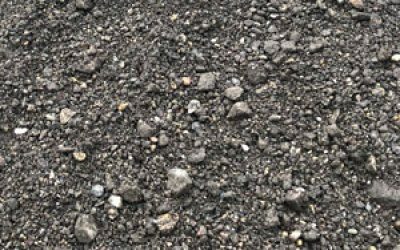 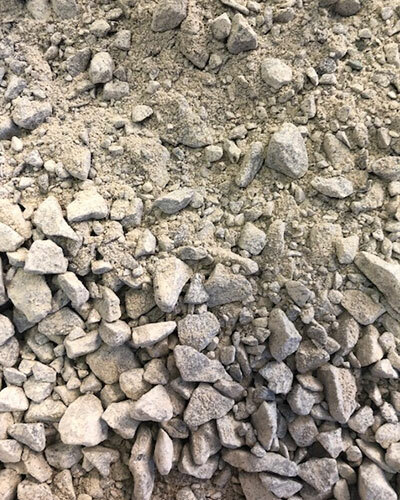 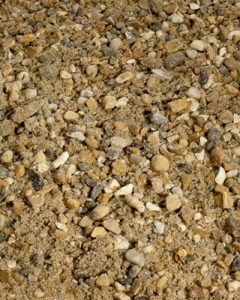 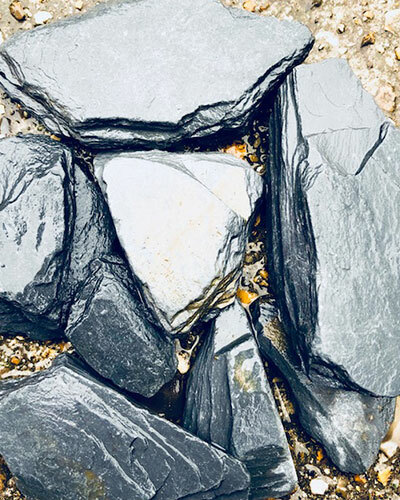 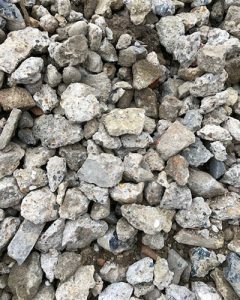 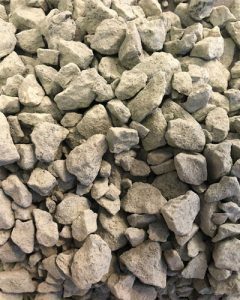 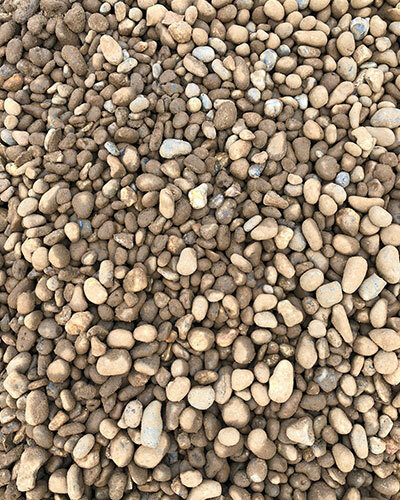 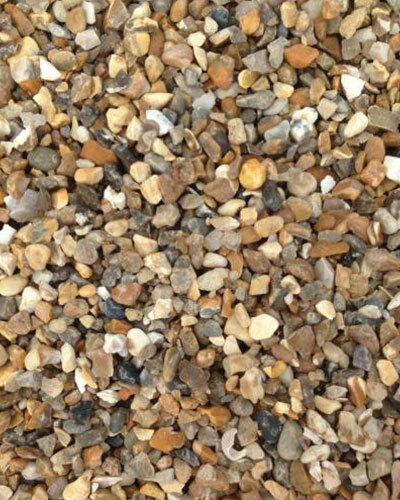 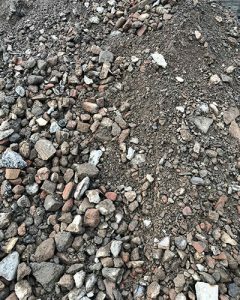 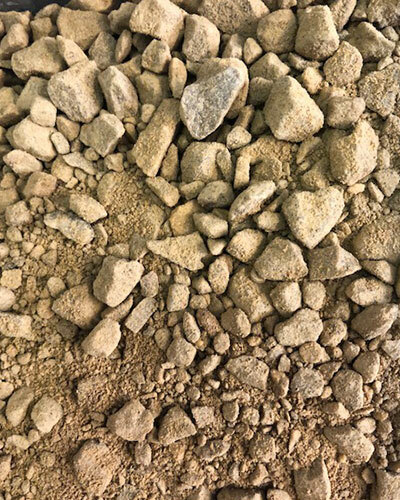 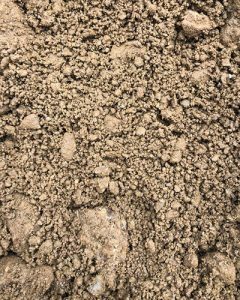 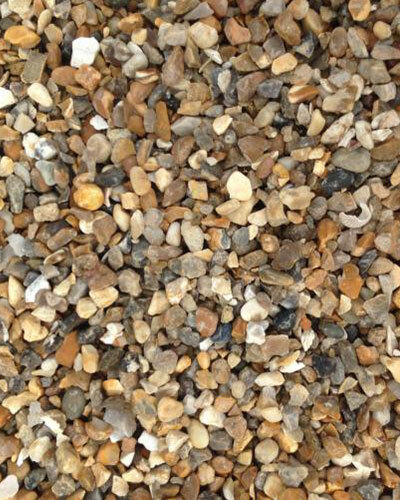 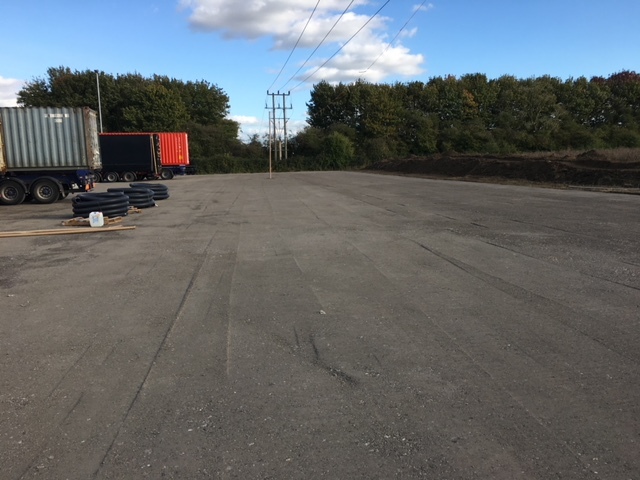 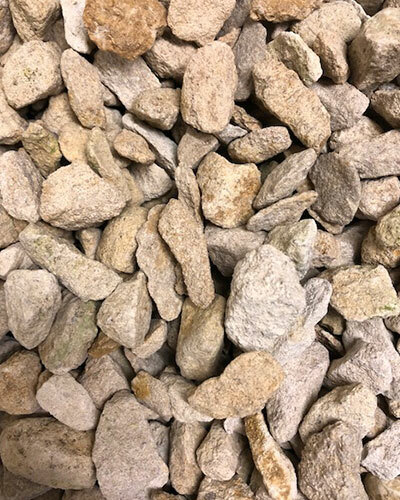 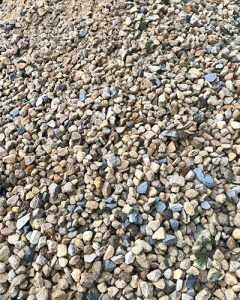 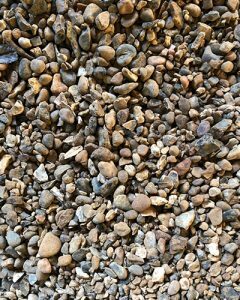 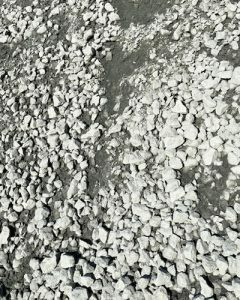 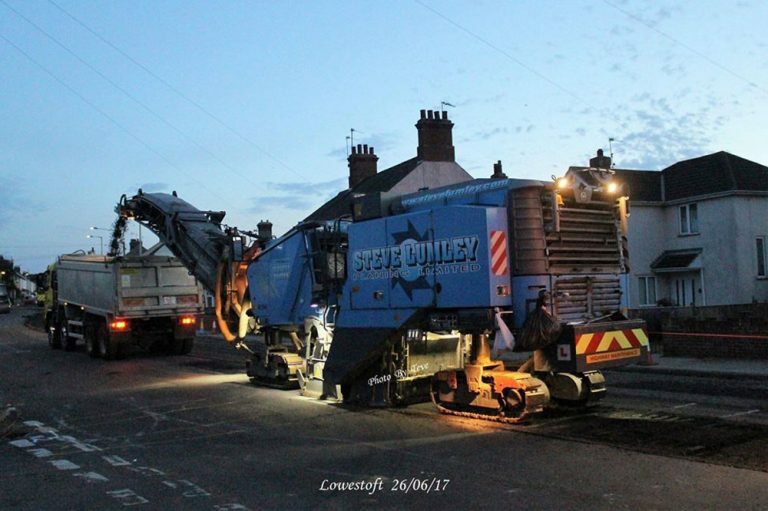 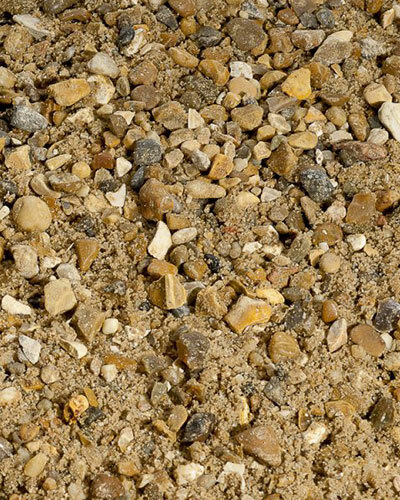 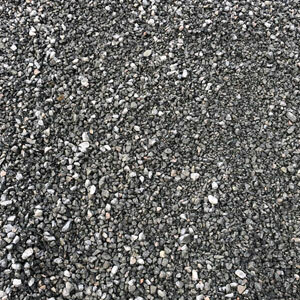 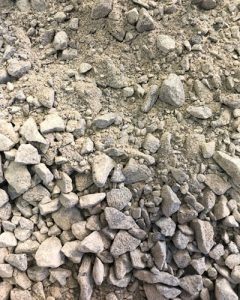 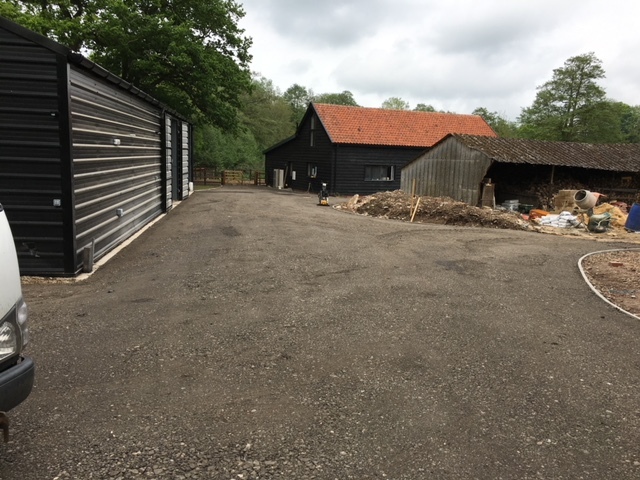 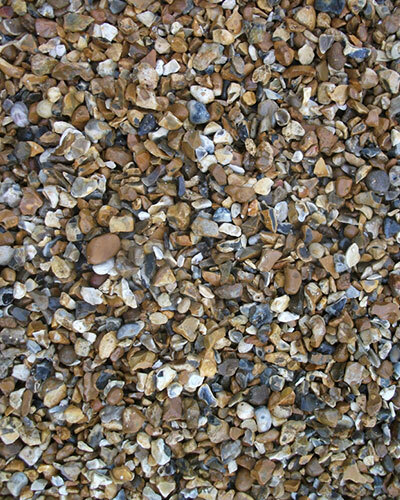 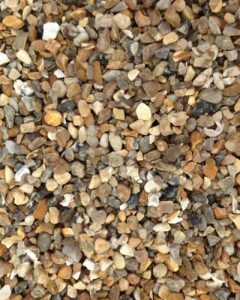 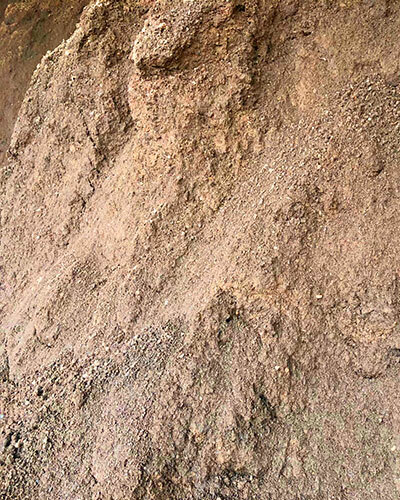 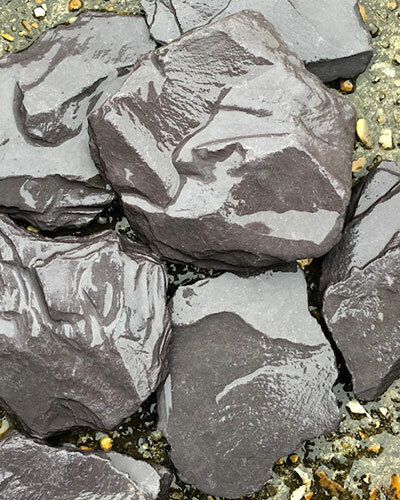 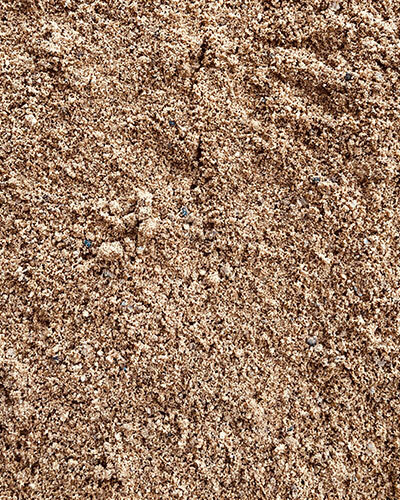 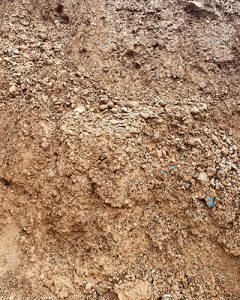 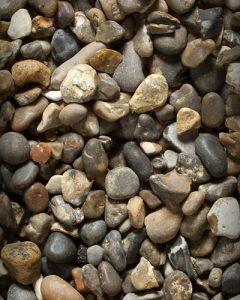 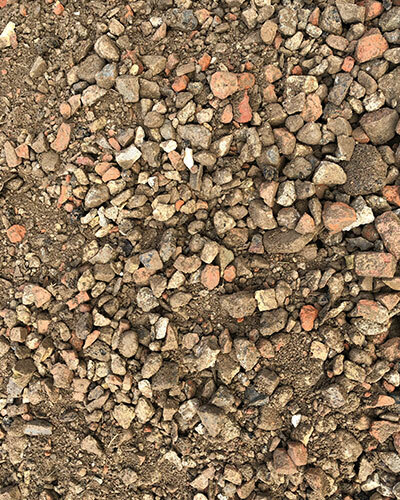 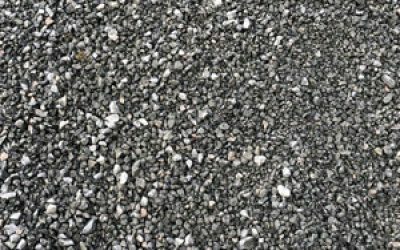 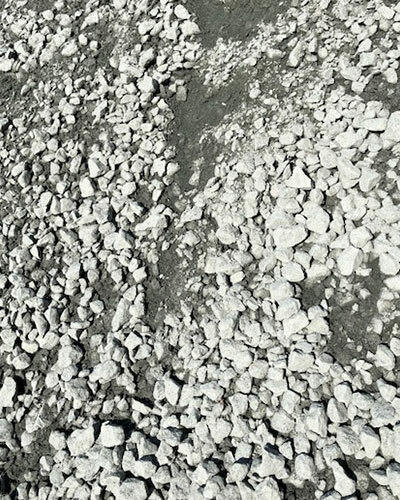 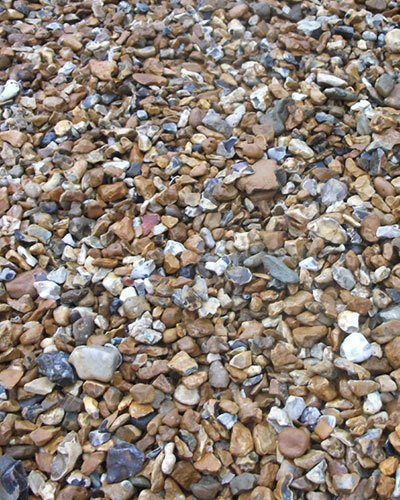 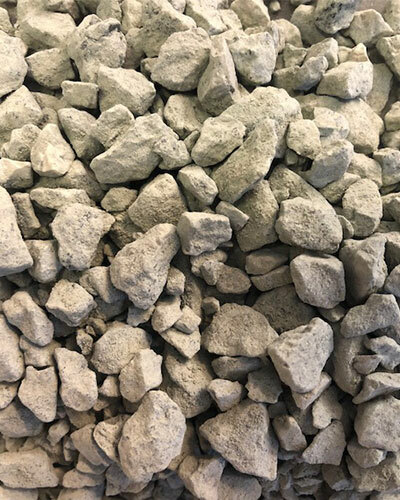 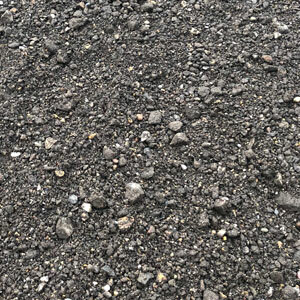 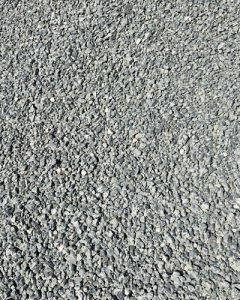 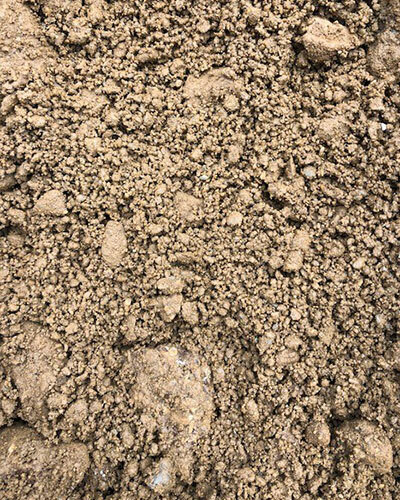 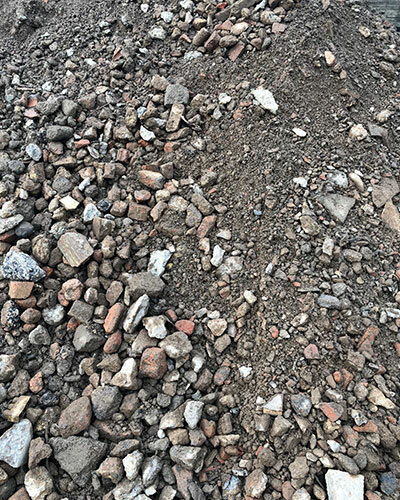 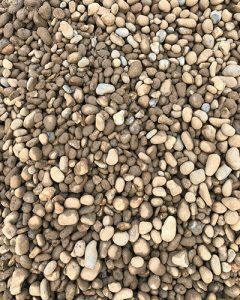 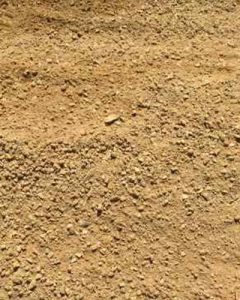 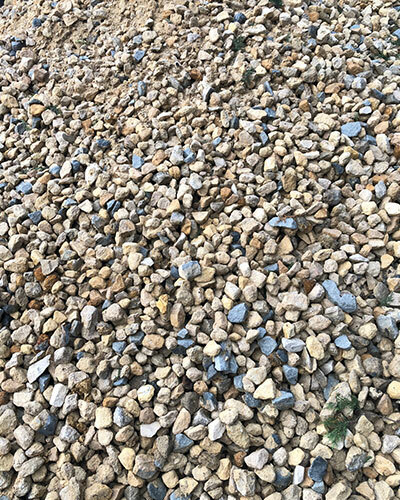 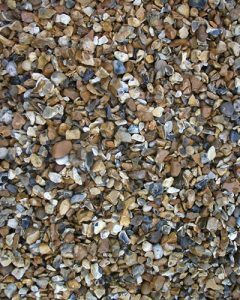 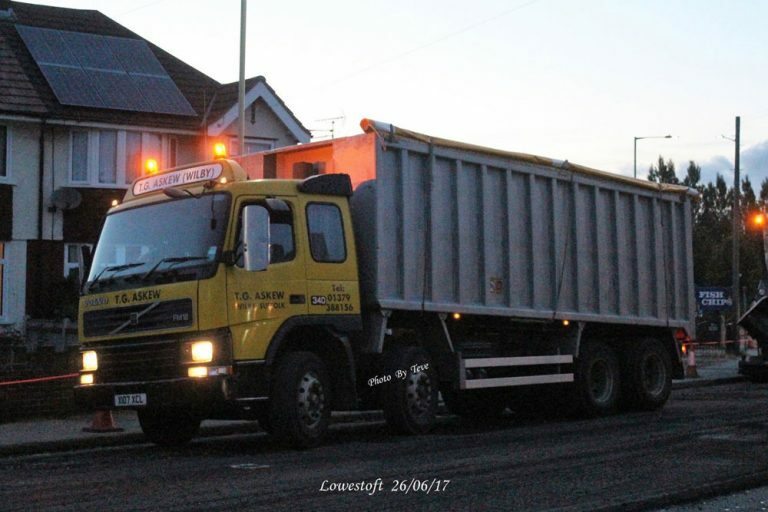 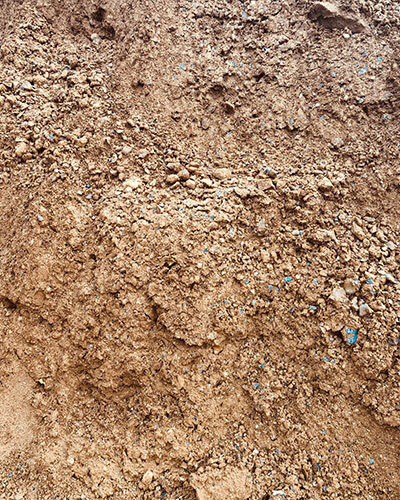 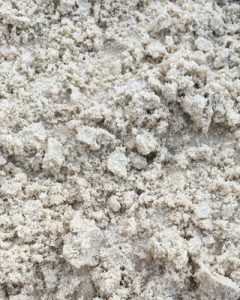 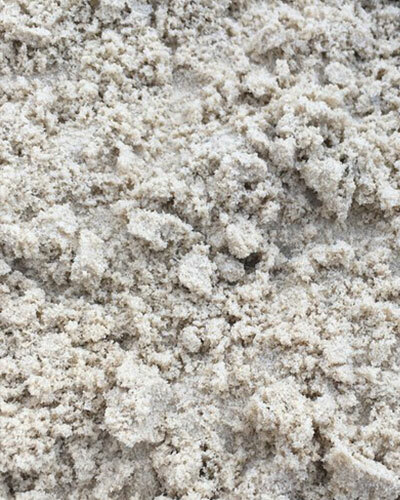 We are a major supplier of high quality aggregates, specialist sand, gravel, top soil and recycled aggregates. 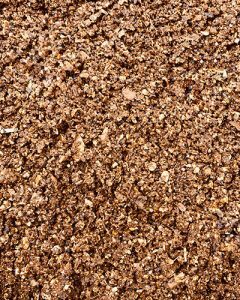 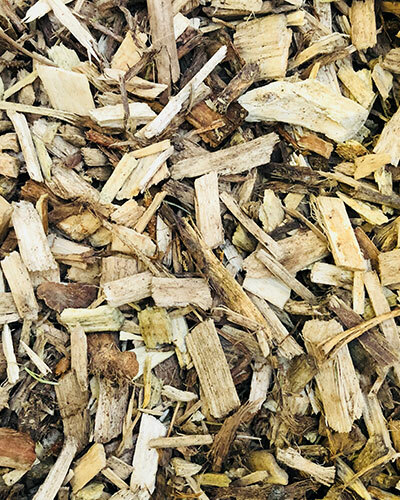 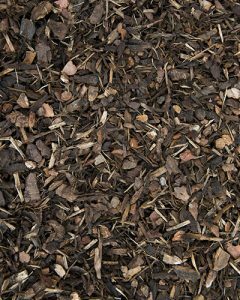 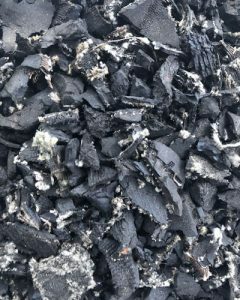 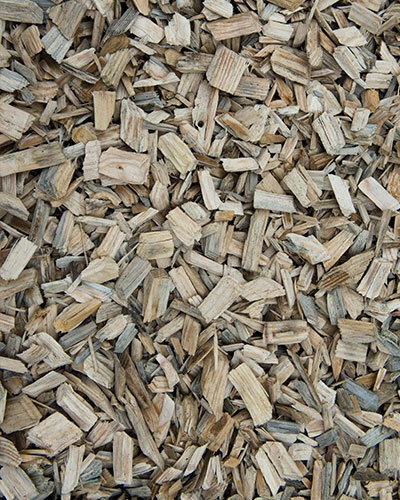 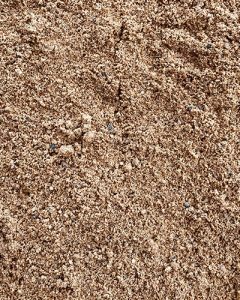 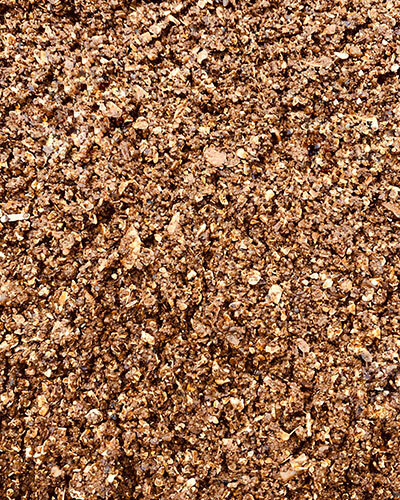 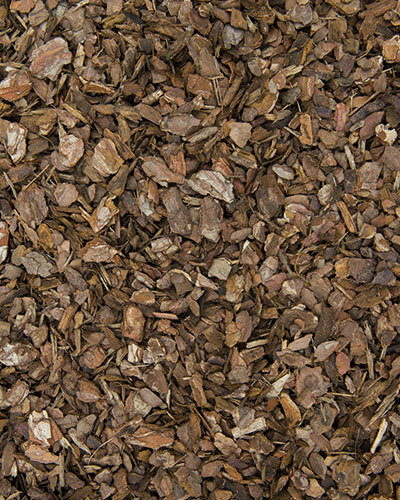 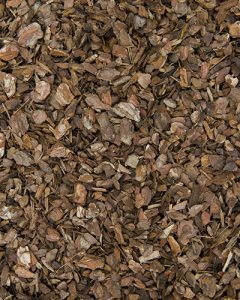 We offer 4 types of wood chip. 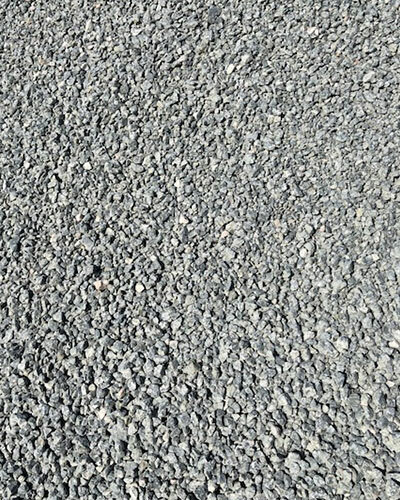 Copyright 2017 - 2019 © All rights reserved.  Website designed, hosted and maintained by Brand Possum.